History of Baldface and the Red Bull Supernatural with Travis Rice ← shralp! Three of the biggest names in snowboarding descend on Baldface Lodge in Nelson, B.C. for a break from the hectic world of competition and remote film trips. Travis Rice, Mark McMorris and Erik Jackson lighten their loads and go back to the roots of snowboarding. 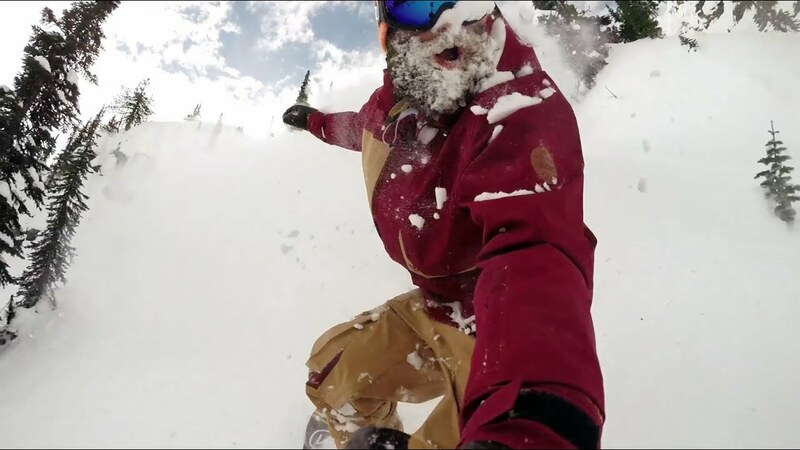 Shredding powder. While the boys enjoy some of the best conditions of the year, they drop in on the Red Bull Ultra Natural course and reflect on the snowboarding contest that changed the game forever.